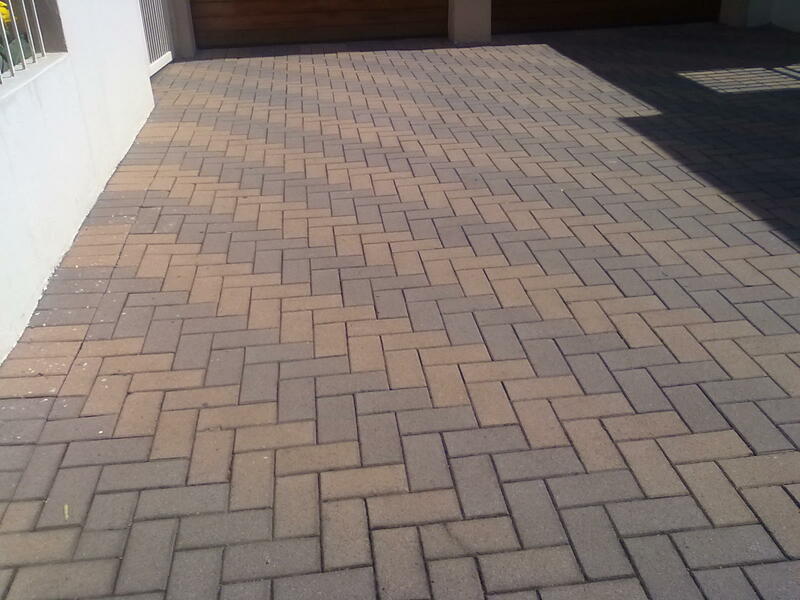 Paving is often seen as a necessary evil, but, if a little knowledge is used when paving your house, then the paving ends up being a very worthwhile investment with long term benefits. 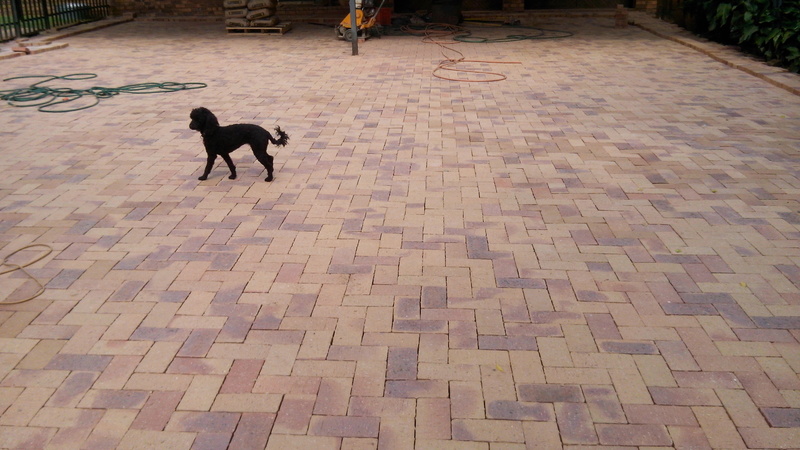 One of the confusing areas that needs to be decided on is the actual paving brick, but there are so many different types available. 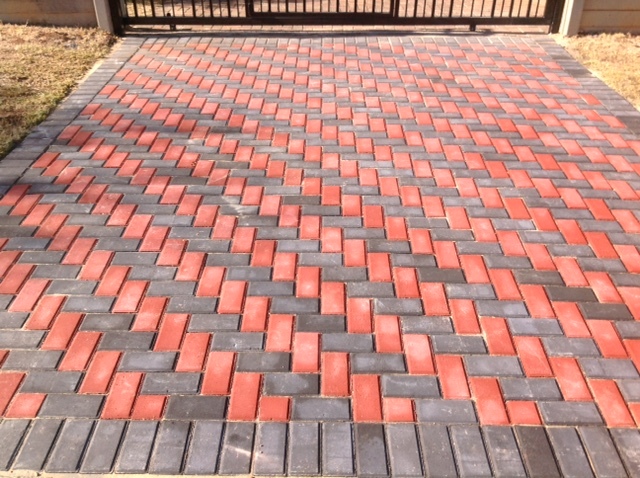 My personal choice has always been the clay paving brick as it is a natural product and if it is installed correctly with expansion joints, the paved area will last for decades. 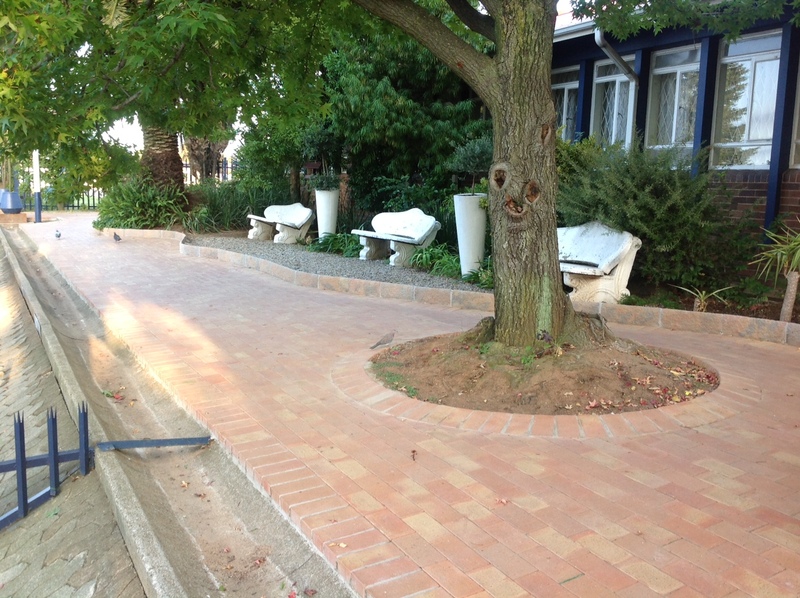 Unlike any of its cement counterparts, clay expands and contracts and therefore needs expansion joints fitted at the time it is installed. 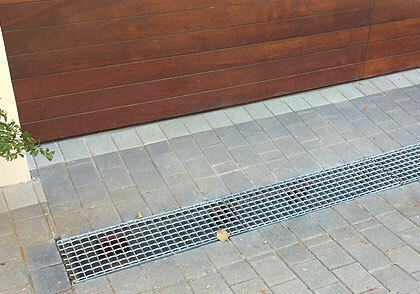 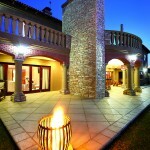 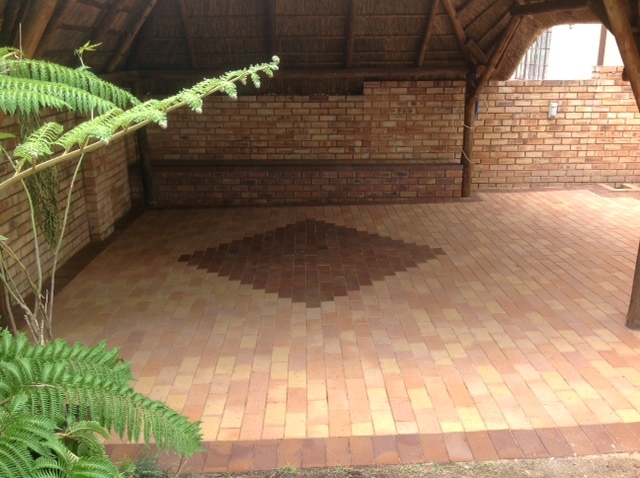 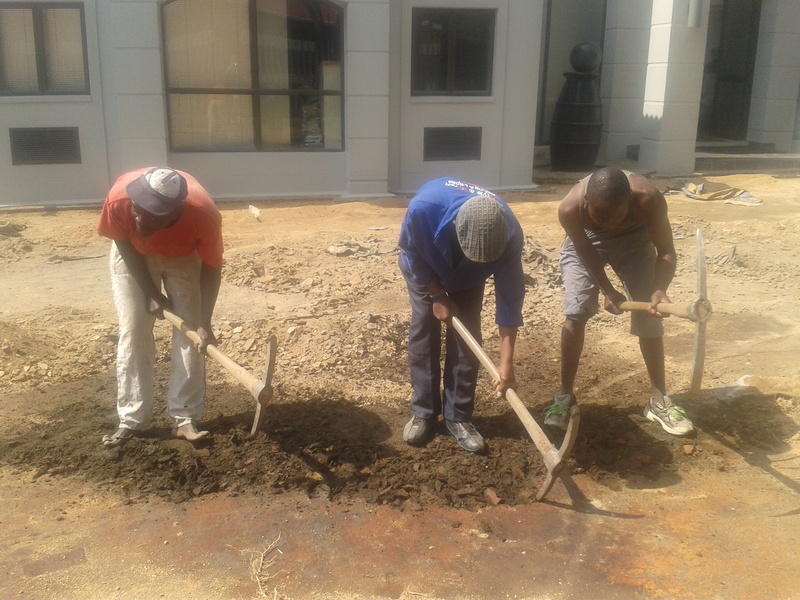 Clay paving is not only an excellent investment it is also a long lasting product that needs little maintenance. 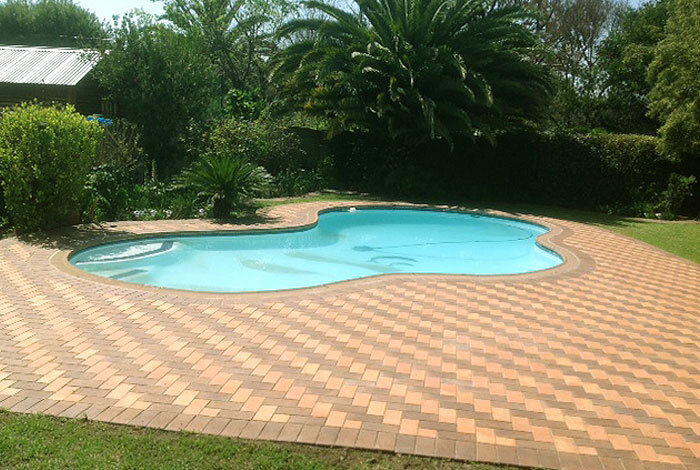 Clay pavers also come in a bit of a range and can vary from a 50mm brick designed for paving to a brick broken in half due to it not conforming in some way to the batch currently being manufactured. 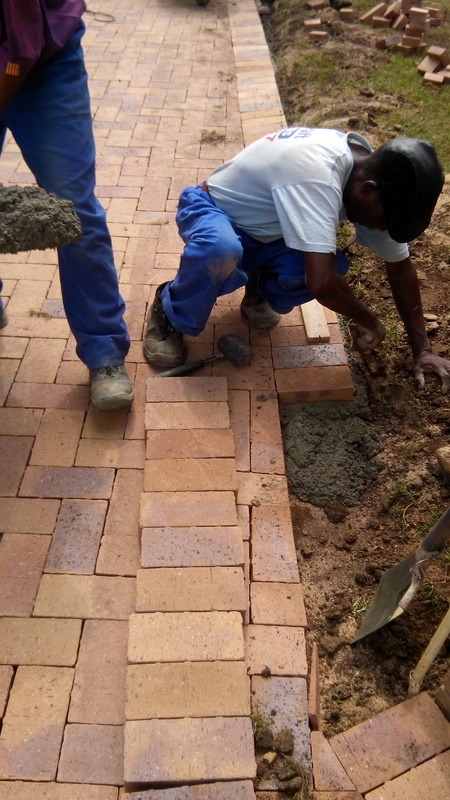 Clay building bricks can also be used for paving purposes and are known to last for decades if laid correctly with expansion joints fitted. 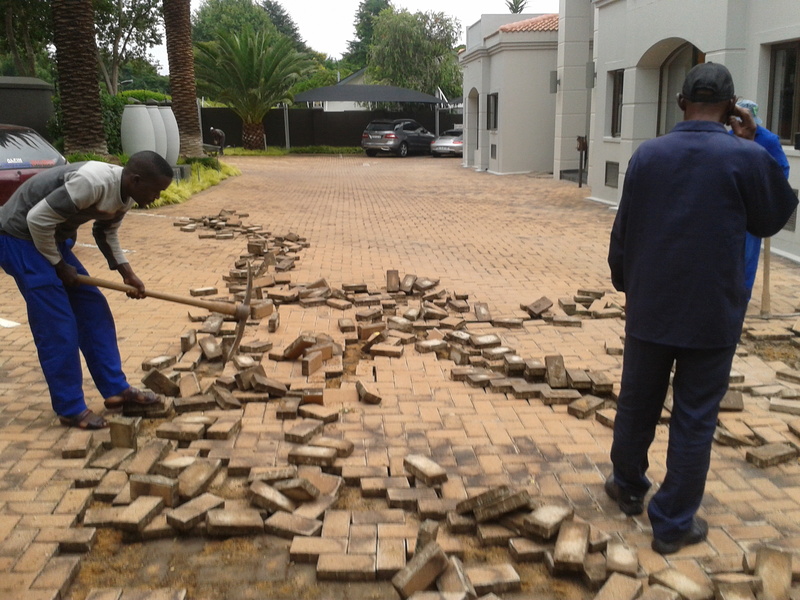 The broken brick variety is also a highly recommended type of paving that is known to last for decades with very little maintenance. 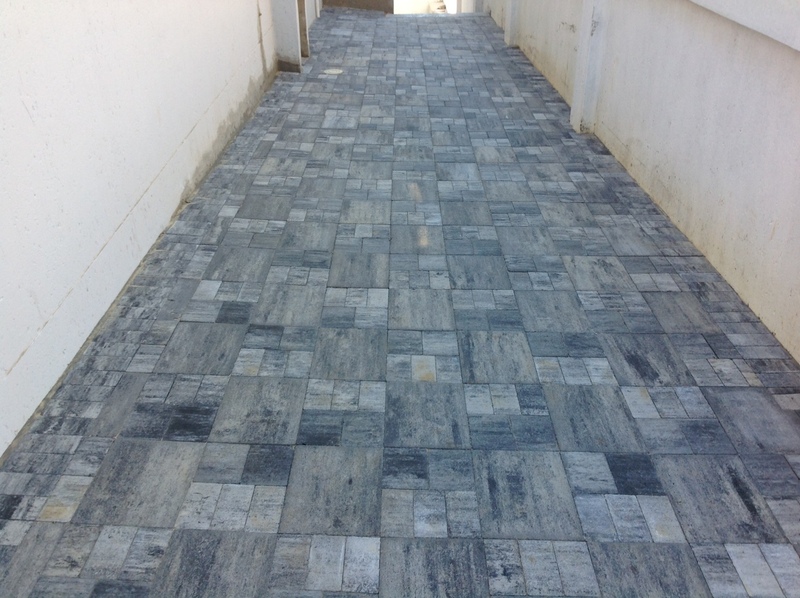 If one just drives or preferably walks a couple of blocks in one’s own neighborhood and examines the paving that has been laid at a lot of the houses in the neighborhood, then it becomes a little obvious which paving lasts longer than others due to appearance and durability. 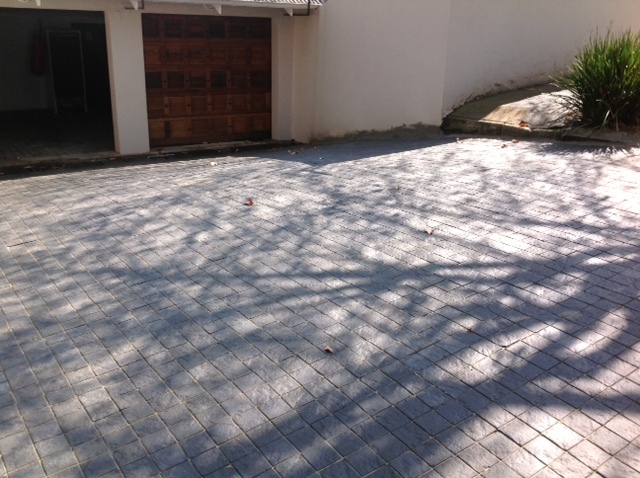 Never be afraid to ask home owners for their recommendations regarding paving as they have already experienced the life of their paving and can therefore give you some sound advice and possibly the telephone number of a good installer. 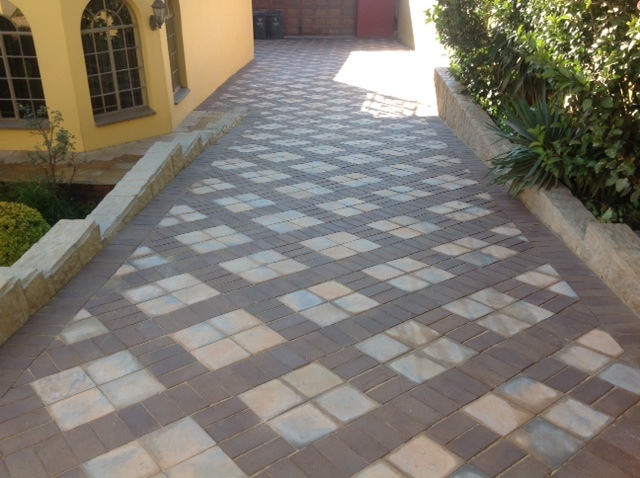 Steep driveway done with clay paving. 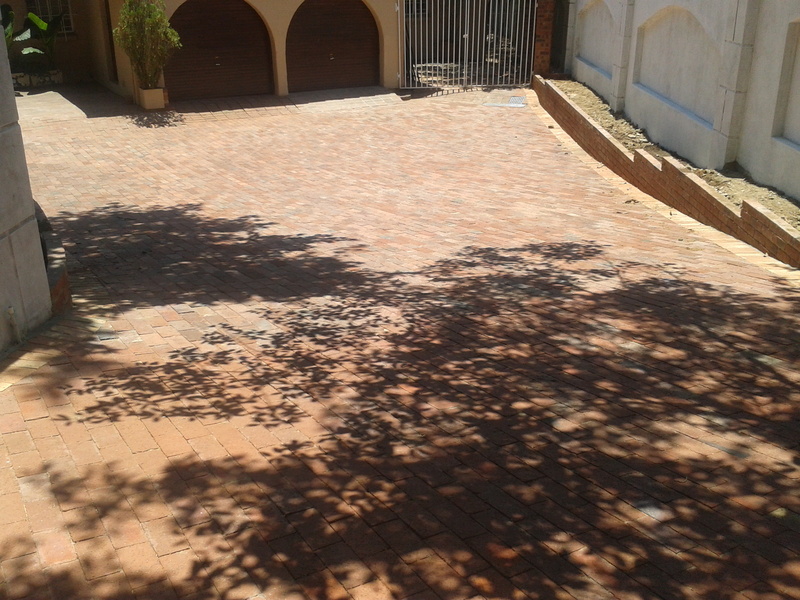 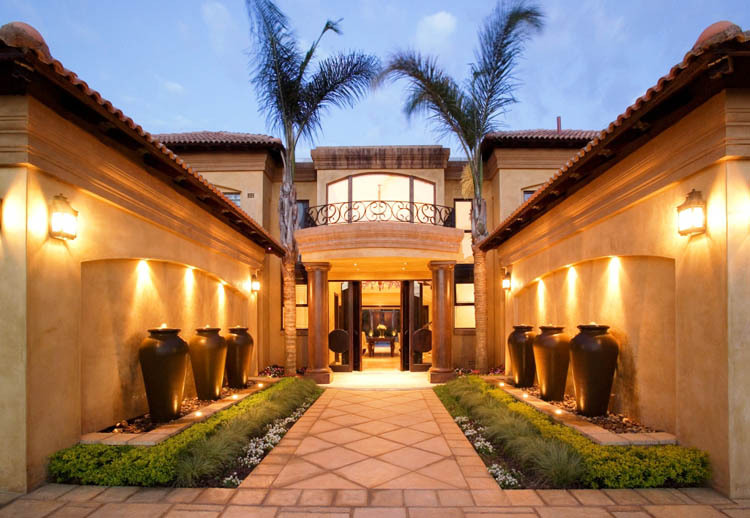 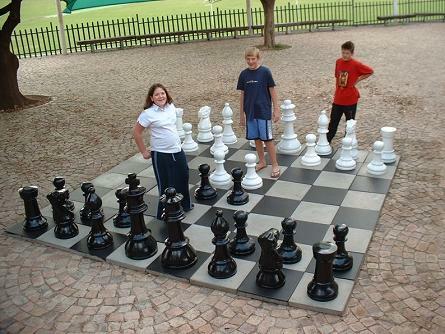 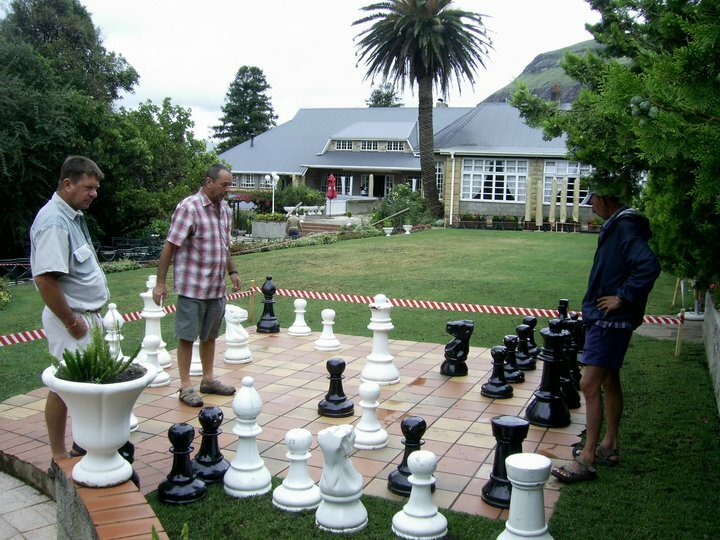 Price is always a major factor with most people and again, just like any other product, there is a range of clay products that have a range of prices but the broken brick variety is among the cheapest and yet one of the strongest forms of paving. 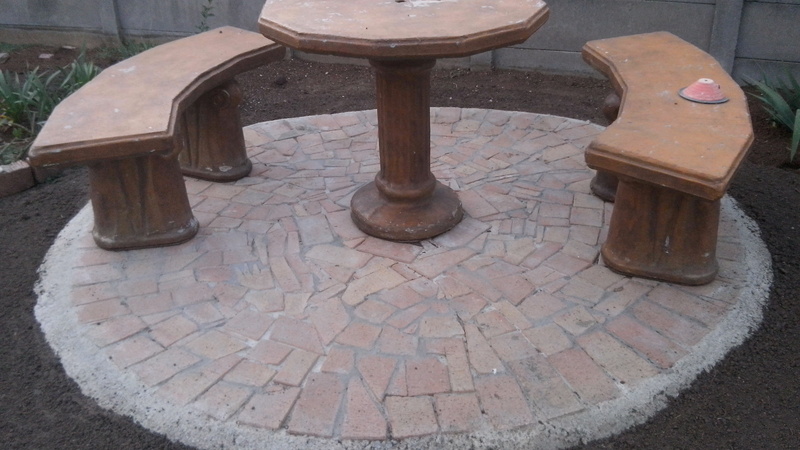 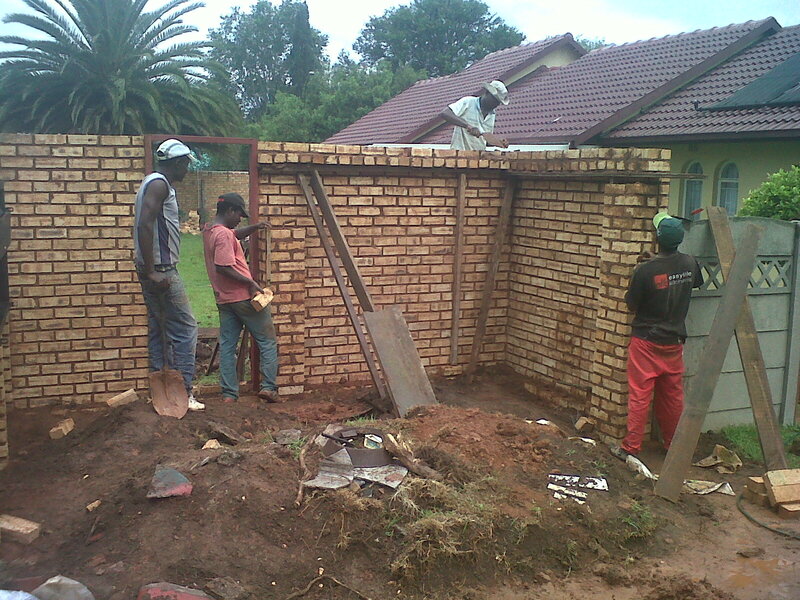 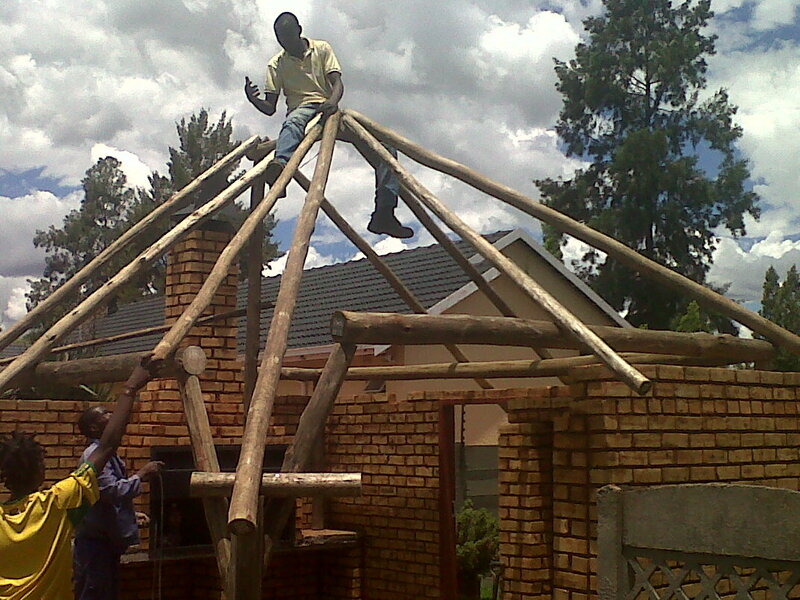 The broken brick variety is laid in a circular manner and it therefore has a very athletically accepted look and feel. 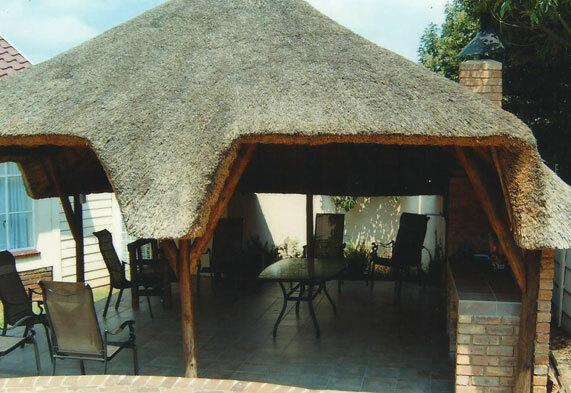 Dollar for dollar, the broken brick clay paving style is tops both in cost and durability and is an excellent return on investment item. 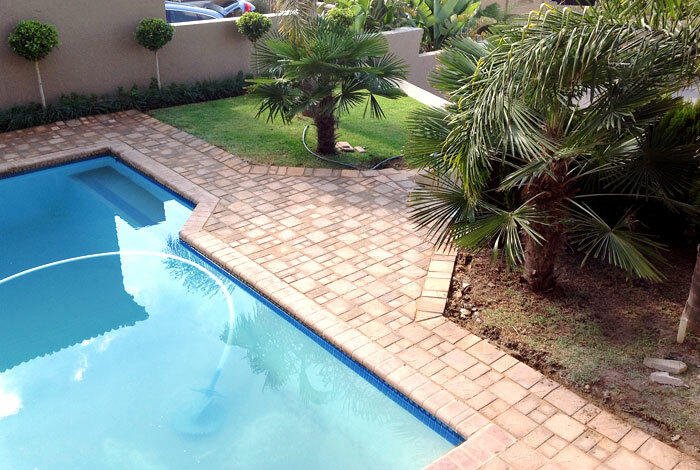 But, whatever your budget and no matter the style or class of your house, clay paving will always give an excellent return on your investment and will stay looking new and fresh for decades longer than most other paving products. 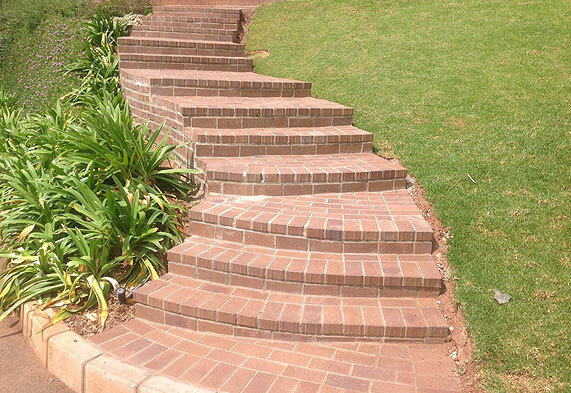 There are a lot of small manufacturers that now produce their own range of paving bricks but not all produce a brick than can stand up to the punishment that a paving brick needs to take. 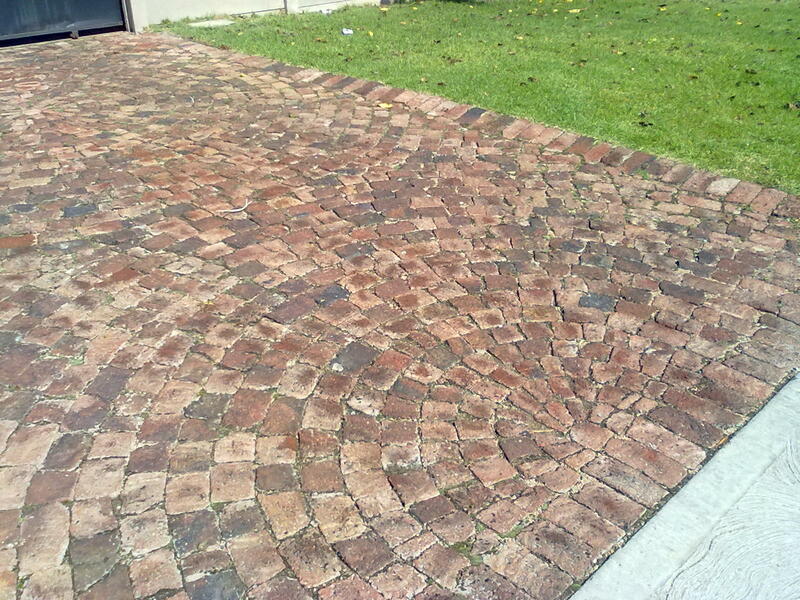 Before investing in any brick, always ask for references that are in excess of 3 years old and check with the references how they still feel about the product. 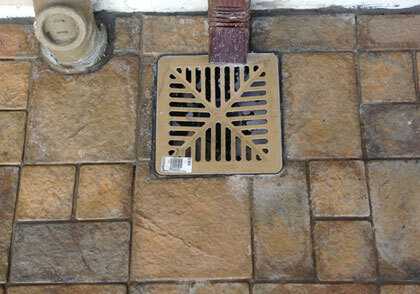 Often the reference not only confirms the brick but also gives the name and phone number of the installer. 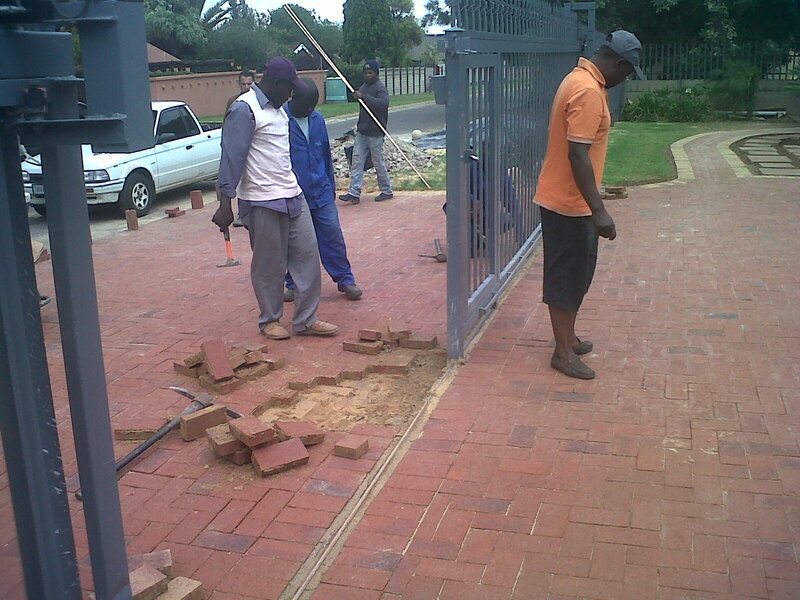 If the paving still looks good after 3 years then the brick and the installer are who you need to get hold of.